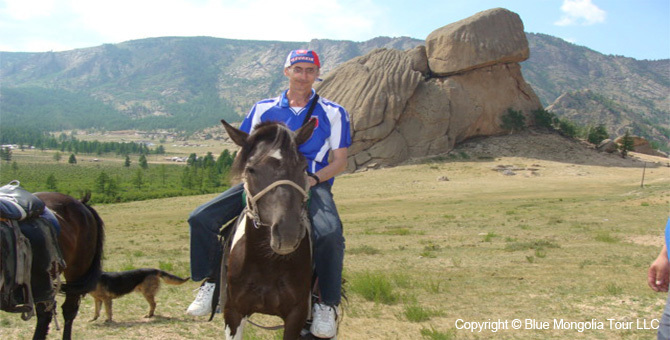 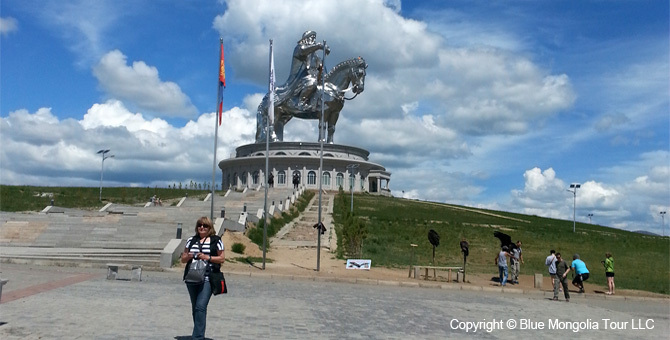 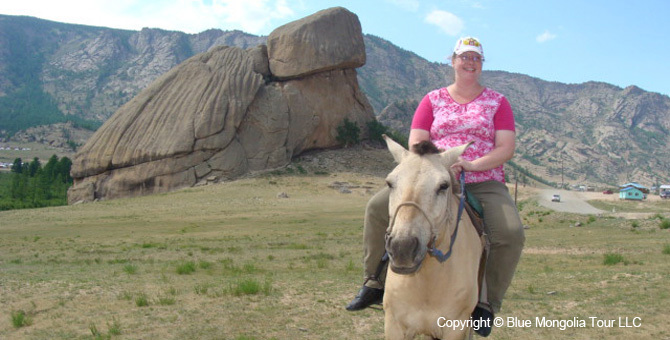 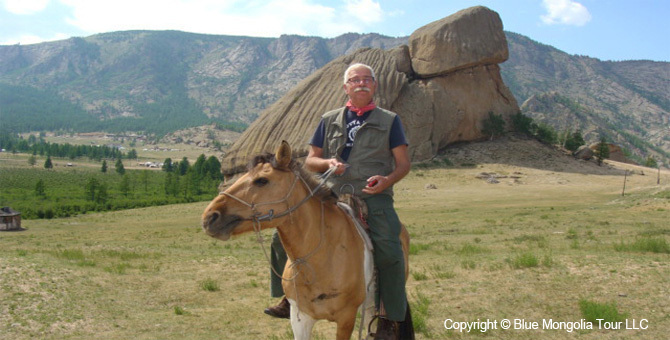 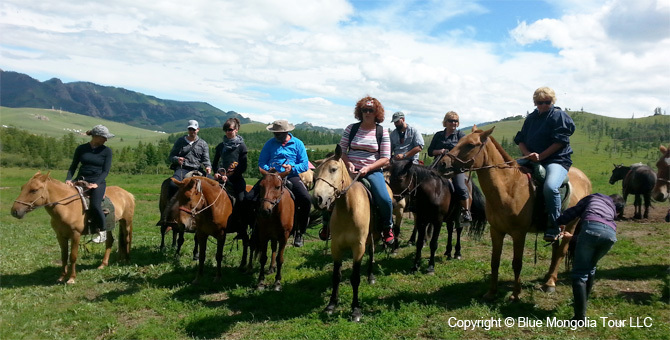 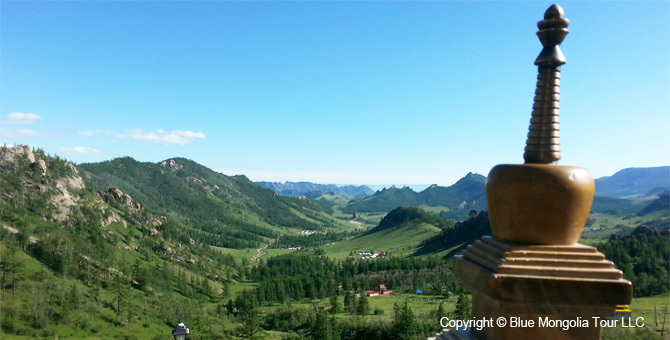 Horse Trekking tour starts to Chinggis Khan Statue on Tsonjin Boldog hill. 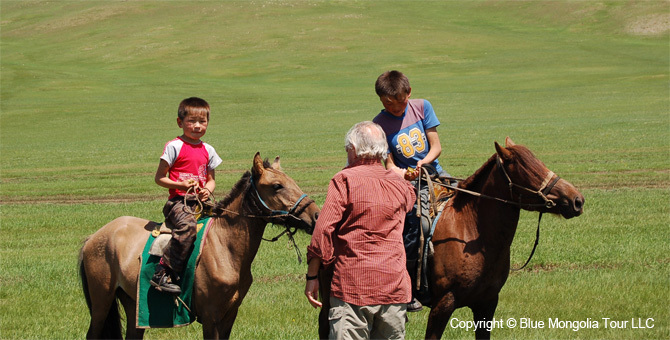 For group (more than 10 people): contact us. 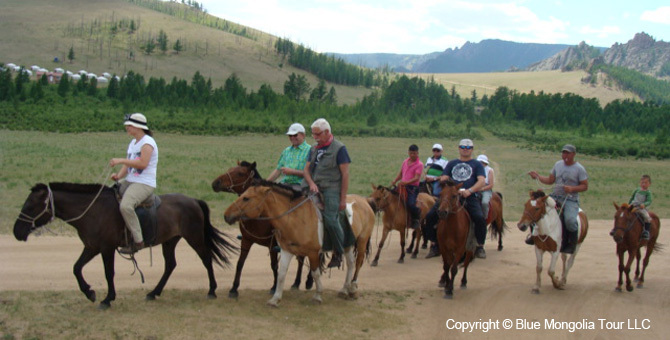 This price INCLUDES: Private transport with driver during the trip including petrol cost, Lunch for you and lunch for guide and driver as well, Tour guide (English or russian, or french, or german or chinese), Entrance fees to protected areas and nomad family visit bonus, road fee, Horse riding-1 Hour, mineral water - 0.5L per a day, service tax.